I have two pairs of reading glasses, one for reading and one for the computer screen. 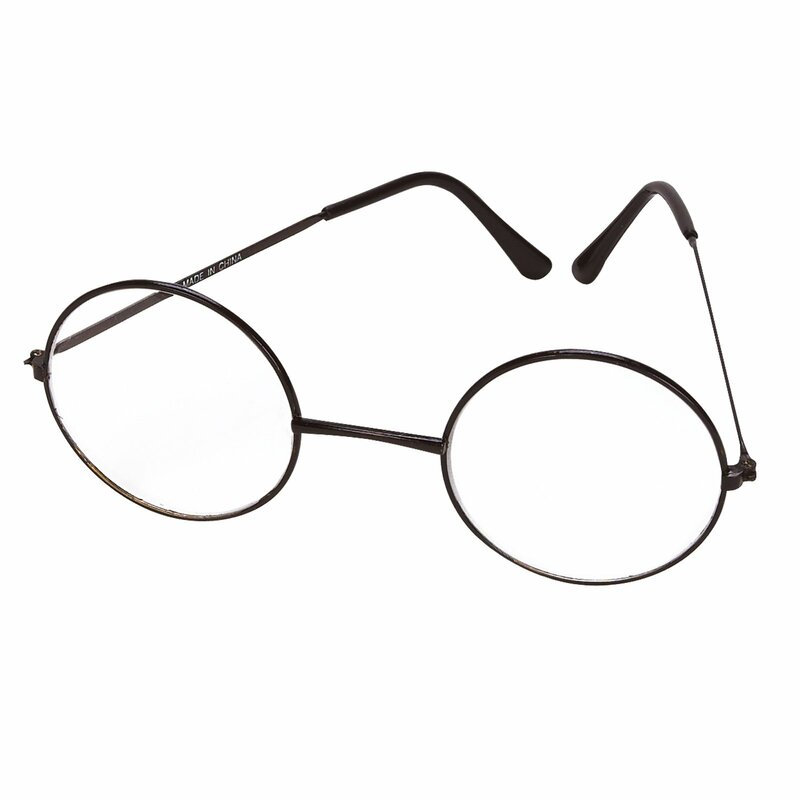 Reading glasses are sold by their strength as measured in diopters, but I have no idea what mine are. All I want is another pair of the same strength. It’s a common problem for those of us who get our glasses from a rack at the dollar store. Here is how to find out. A diopter is one divided by the focal length in meters. A focal length of one meter is one diopter. A stronger lens with a focal length of half a meter is two diopters. Simple. You can find the focal length by going outside on a sunny day and focusing the sun with your existing glasses on a flat surface facing the sun. The focal length will be when the image of the sun is the smallest and clear. The light source has to be far away, so a ceiling light will not work. Most tape measures now include a metric scale, but if yours does not, a meter is a little less than 40 inches. The focal length of your reading glasses will almost certainly be less than a meter. This entry was posted in Popular culture and tagged Diopter. Bookmark the permalink.